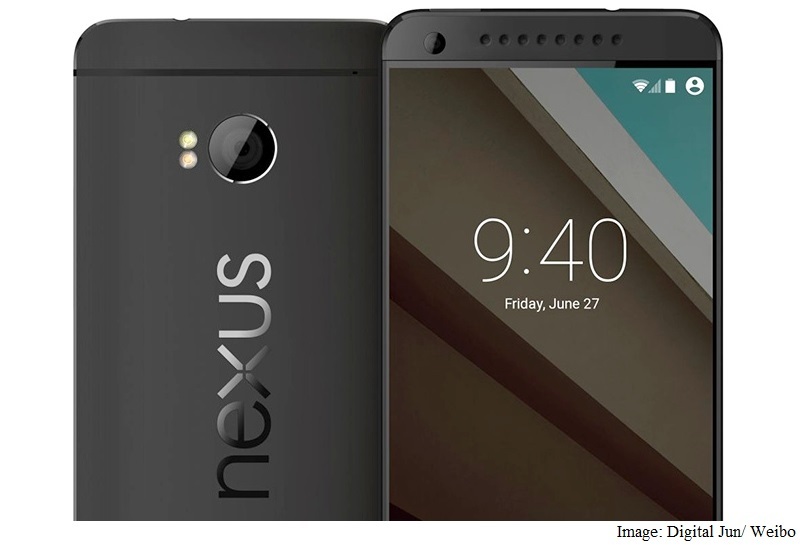 It has hardly been a few days since we heard rumors of HTC being this year's manufacturer for Google's Nexus line of smartphones, and we already have a solid source who's confirming the rumor. 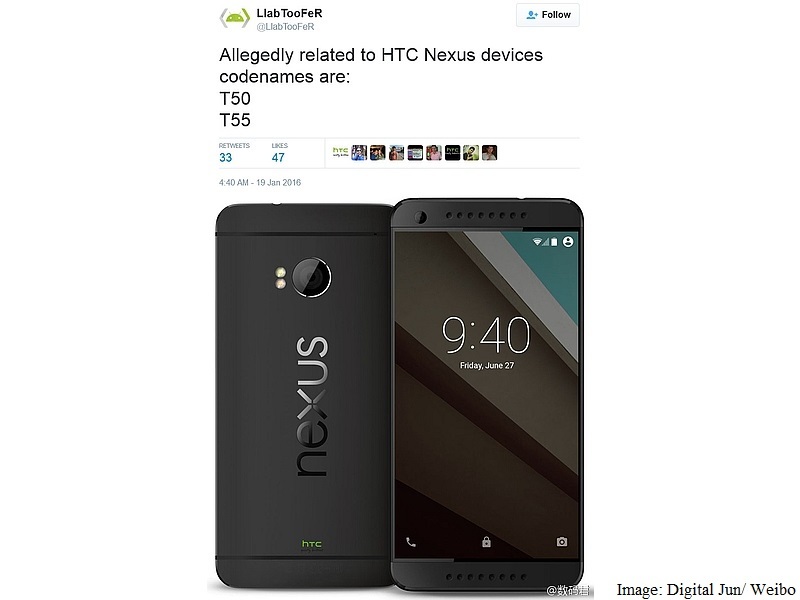 According to reports, a developer in HTC has leaked the alleged codenames for the upcoming Nexus devices. If LlabTooFeR on Twitter is to be believed, then there will be two versions of the Nexus, one with a 5-inch screen and the other with a larger 5.5-inch display. The more conservative 5-inch phone will supposedly be named the T50 while its bigger phablet version will be called the T55. Apart from this, no other information about the smartphones was shared. Google and HTC have a bit of history together as HTC was the first manufacturer that they had collaborated with, when the first Nexus phone was launched back in 2010; the Nexus One. In fact, the business relationships between the two companies were once again renewed when they launched the Nexus 9 tablet about two years ago in 2014. HTC's renewed affiliation with Google is actually very good news for the company, as it has been suffering losses for a while now. Will this tie up be enough for HTC to regain its stature in the smartphone industry? We will find out soon enough.